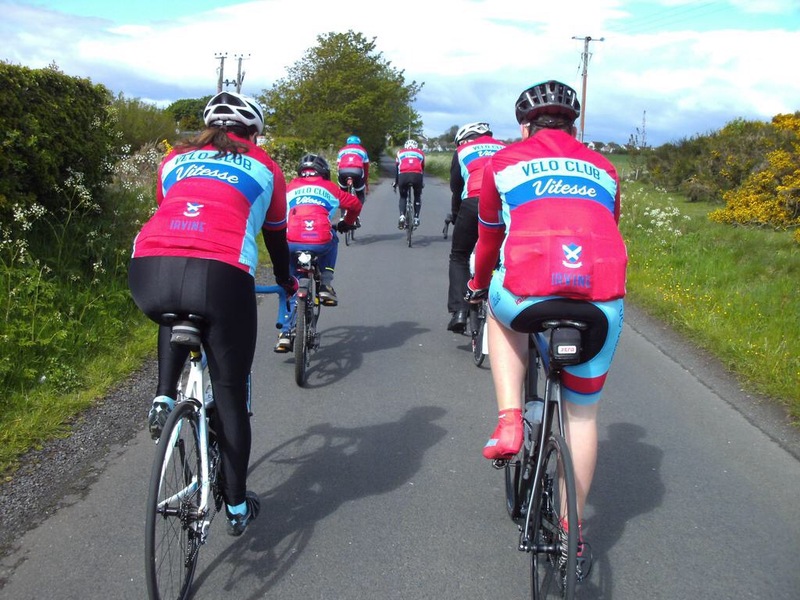 Throughout the Spring and Summer, Velo Club Vitesse plan a number of ‘Away Days’ where the club set out for rides further afield than sunny Ayrshire. 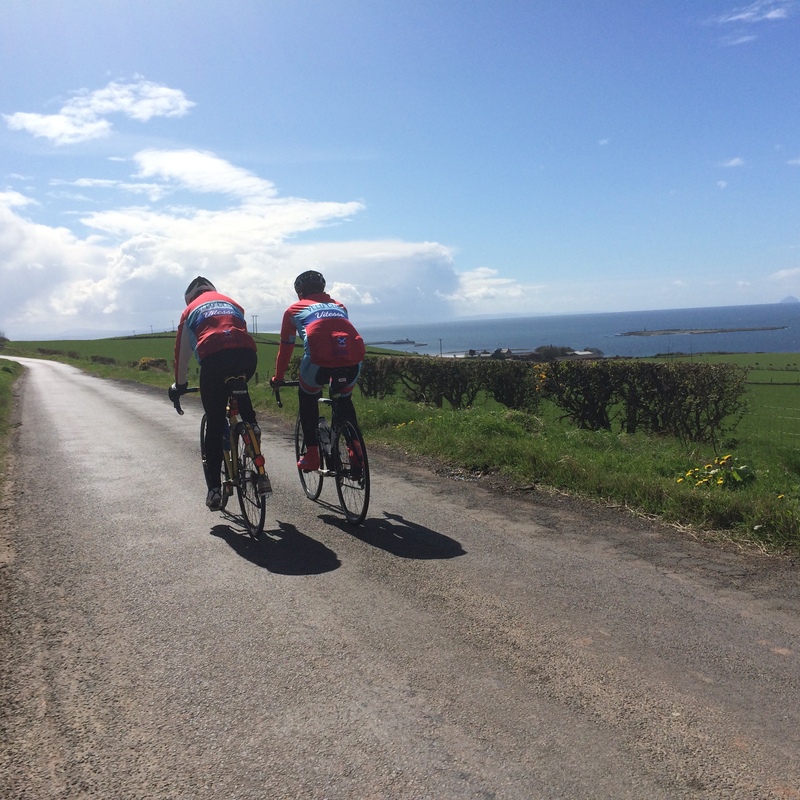 On the 18th June, the Club headed to the Isle of Cumbrae with some riders taking part in the island’s annual individual time trial and hill climb. Well done to those who participated in the events and headed over on the wee ferry. As per all Away Days and Sunday runs, there’s always time for cake and coffee afterwards. 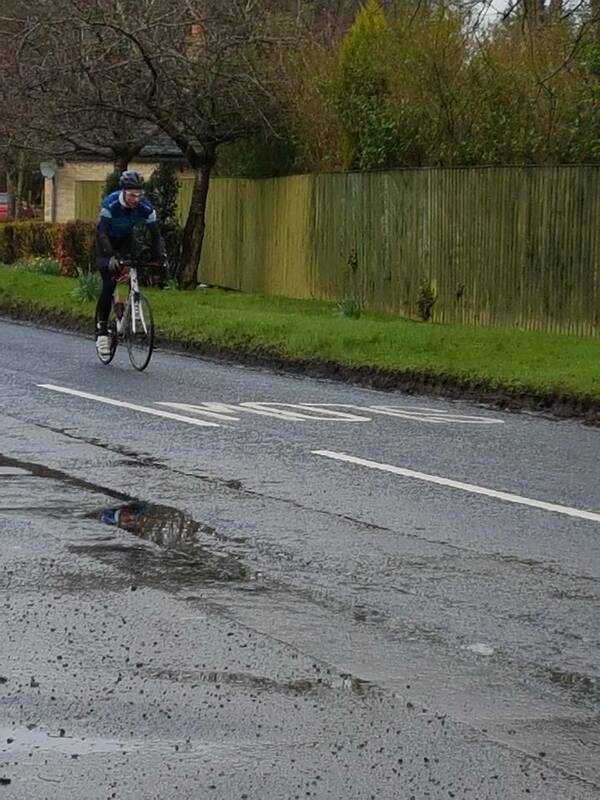 We hosted the club’s first ever open time trial on 5th March this year. 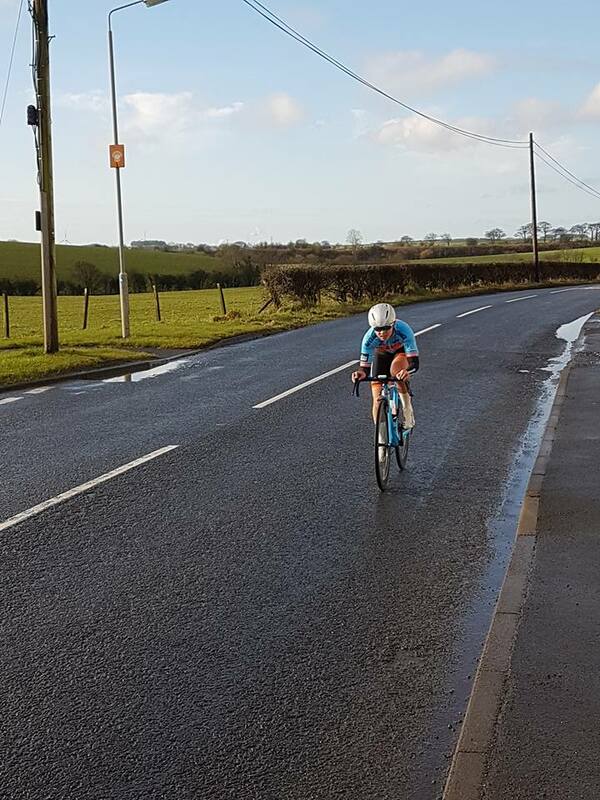 This was a 13 mile TT open to all riders and provided one of the season’s first opportunities to test the legs and gauge the results of a hard Winter’s training. We had a solid first field with riders from a variety of age groups coming from all parts of Scotland to compete. 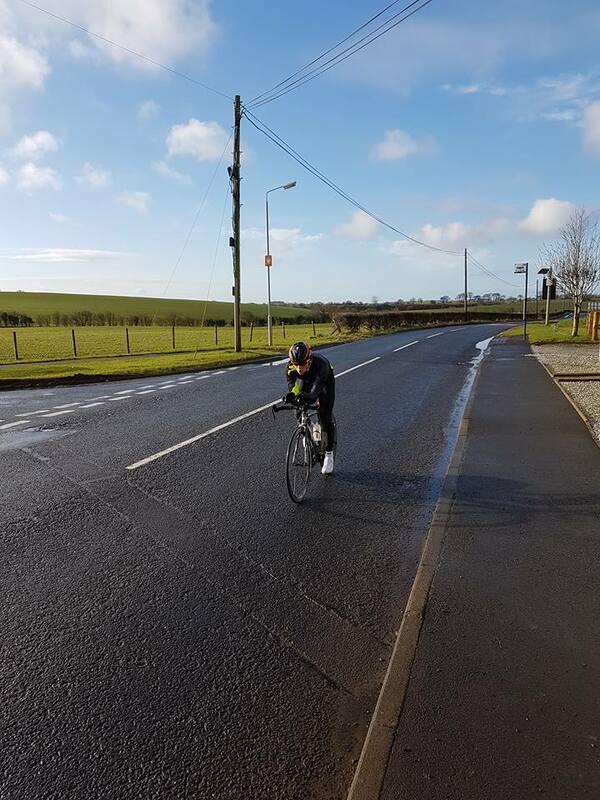 Starting in Irvine and heading through to Stewarton, the course then doubled back on itself and headed back towards the A736. 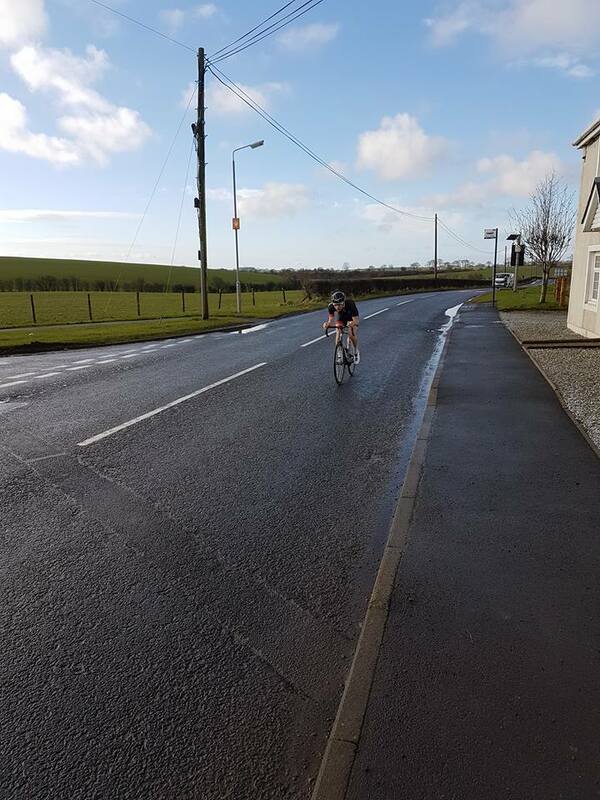 Racing back to Irvine, the riders finished in the Lawthorn / Sourlie area of the town. 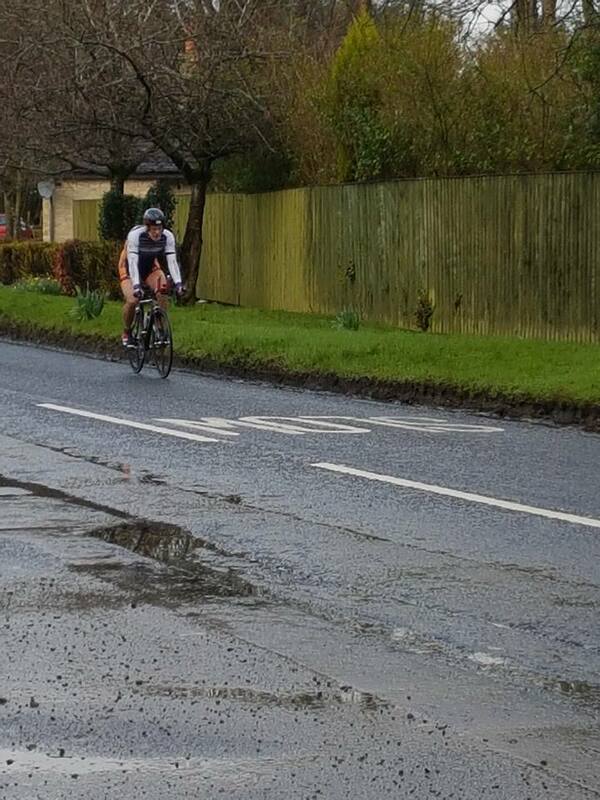 Some impressive times were posted on a course which many riders told us was tough but thoroughly enjoyable. Some photos of the day can be found below. The club would like to thank everyone involved in making the event a success. Thanks go out to all the riders who attended, marshals, time keepers, first aiders, race commissaire, table, hall staff and caterers. Velo Club Vitesse was proud to host the Scottish Cycling National Junior Road Race Championship on 11th September 2016. 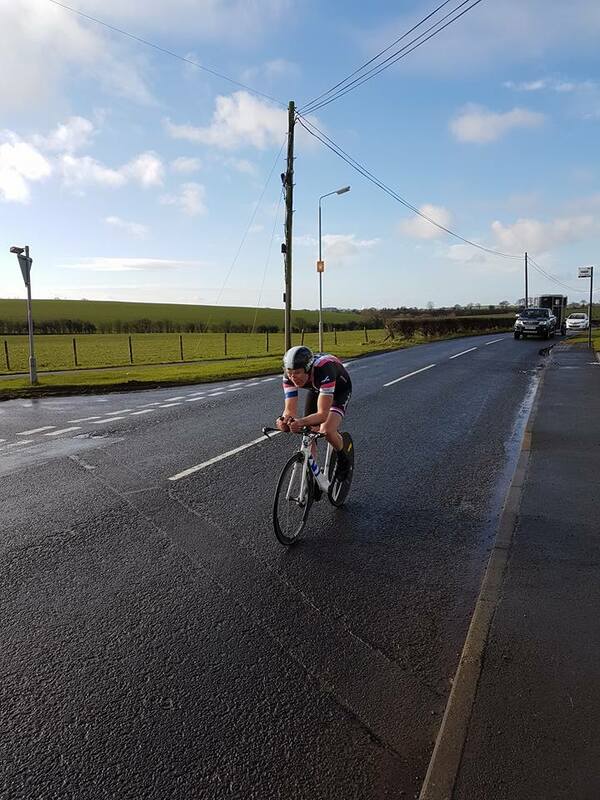 The day saw some of Scotland’s top junior talent being brought together to take on a tough course in challenging winds near Kilwinning. For a number of years, the junior category event has been combined with more senior category races. With a view to promoting the country’s best young riders, Velo Club Vitesse was eager to put the Championship on its own stage and choose to run then event as its own individual race. With a field of just over 20, riders came from as far afield as the Highlands, Angus and the Borders to compete. The race was ran over the sporting Blair Road circuit, as used by VCV for its weekly summer individual time trial. Six laps of the undulating and often technical course meant just over 60 miles of hard group riding lay in store for the competitors. Registration and sign-on took place in Eglinton Park. After a Marshall’s briefing from the race Commissaries, the riders and Scottish Cycling race convoy headed to the start line at Lylestone Caravan Park near Kilwinning. With the riders briefed, the racing began in earnest. A group of four riders broke away from the main bunch almost immediately, quickly establishing a gap of just under forty seconds after the first lap of the circuit. With a main pack of 15 racers giving chase, the break would work well together and increase that advantage as the race progressed. By the end of lap four, the gap had grown to just over one and a half minutes. On a course that can be as unforgiving as it is undulating, the main group began to split. Heavy winds and exposed sections of the course contributed to a group of six riders now making up the chase with the remaining competitors strung out around the course. With a single lap remaining, the break-away continued to work together. As the race came to its conclusion, it would be down to bunch sprint to decide the 2016 Scottish Junior Road Race Champion. Stephen Dent (Spokes Racing Team), Joseph Nally (Hardie-Bikes.com), Grant Martin (Spokes Racing Team) and Calum Kennedy (Edinburgh RC) all came into the final corner of the race together to compete for the line on the final flat finishing straight. A strong push in the last few metres saw Dent take the win in a time of 2:42:34, with less than a second the difference to Nally. Martin finished third just a second behind in 2:42:35. 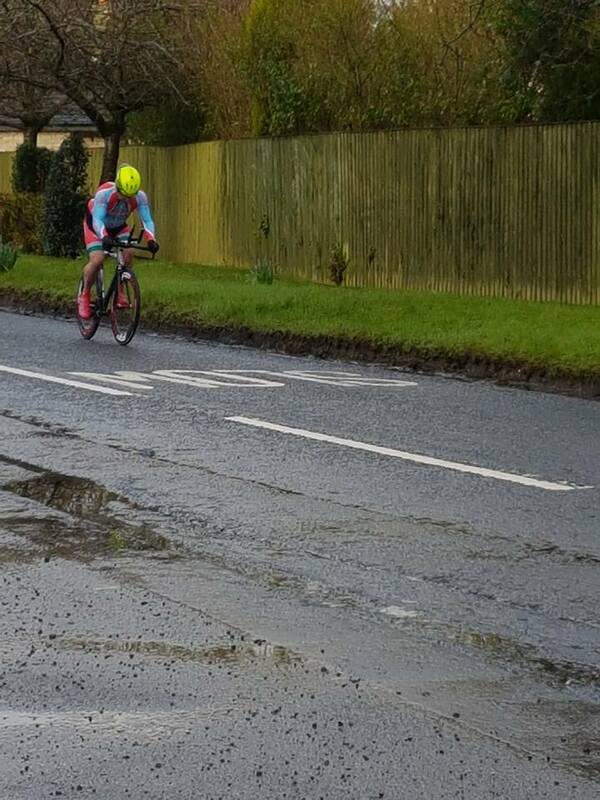 Many of the riders commented on finding the course enjoyable but tough, particularly on such a windy day. Velo Club Vitesse applauds the efforts of all those who competed. Look out for some of the young riders from today’s race putting in stellar performances in the very near future. The Club would like to thank the marshalls, those who took care of sign on and catering, motor cycle out-riders, Scottish Cycling commissaries and officials, first aiders, finish line operators and support drivers, all of whom made the day possible by giving up their time. Many came from other cycling clubs including Walkers Cycling, Dunlop CC, Johnstone Wheelers, Glasgow Couriers, Dooleys Cycles and Ayr Roads. It shows that cycling in the South West is going from strength to strength. 1. Stephen Dent (Spokes RT) 62 miles in 2-42-34; 2. Joe Nally (Hardie Bikes); 3. Grant Martin (Spokes RT); 4. Calum Kennedy (Edinburgh RC) all same time. 5. Craig Gow (Tyneside Vagabonds CC) at 1-26; 6. Finn Crockett (Ben Wyvis CC); 7. Ben Gifford (Spokes RT); 8. Stuart Paterson (Edinburgh RC) all same time; 9. 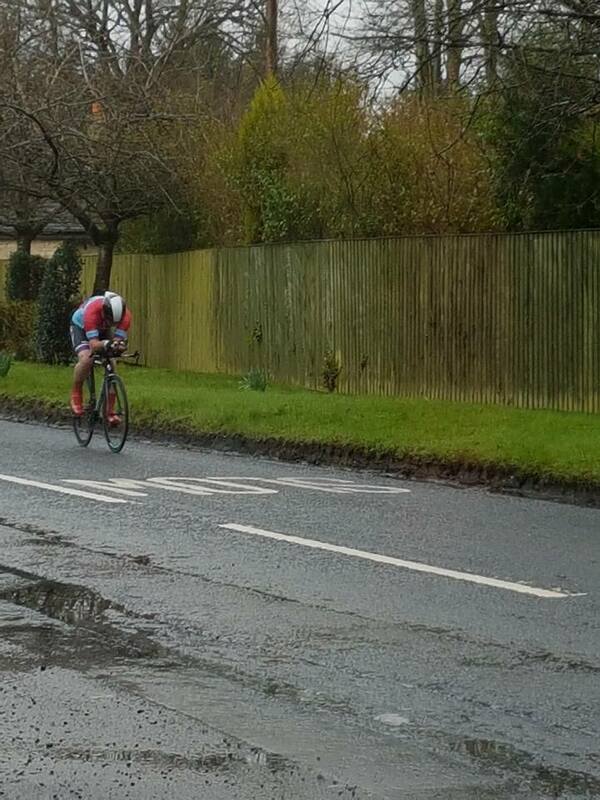 Callum Johnston (Edinburgh RC) at 1-29. 10. Lewis Gray (Edinburgh RC) at 11-47; 11. Lewis MacFarlane (Moray Firth CC) at 24-11; 12. Ryan Keir (Synergy Cycles) at one lap; 13. Nico Anelli (Angus Bike Chain) at one lap.